A group exhibition of new work by some of Londons most prominent emerging artists. 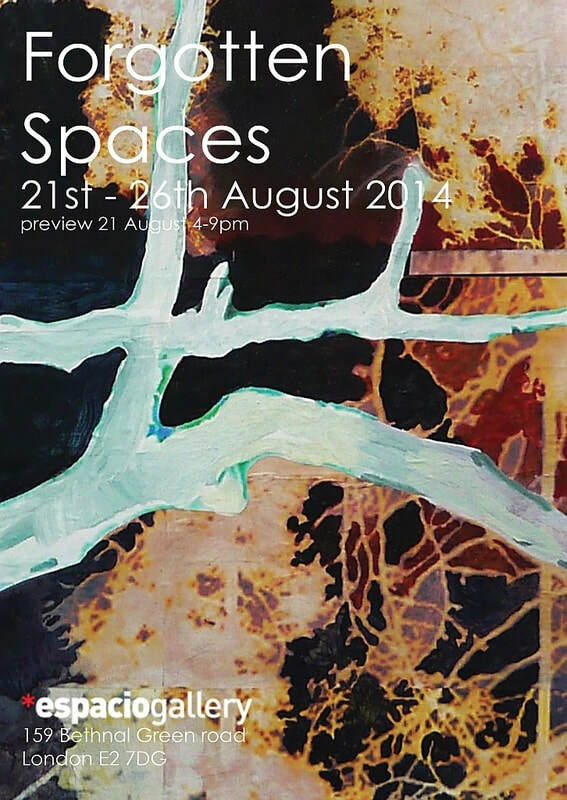 Join us at Espacio Gallery for this exciting exhibit of new work by five young artists living and working in London. All recent graduates from University Arts London, including Chelsea, Central Saint Martins and Wimbledon.